According to Forbes, about 88 percent of Americans are willing to pay more for organic foods. People are drawn to organic food for good reason, as studies show that it contains more nutrients than non-organic food. Still, eating more organic foods can be tricky. Following are five ways to help you. Too pricey? Rethink the list. A common reason that people have a hard time adopting more organic choices is because organic food is relatively pricey compared to non-organic food. A food activist got in trouble recently for suggesting that poor people eat less. She later apologized and refined her statement by saying that those who cannot afford organic food should pay attention to their shopping lists and eliminate unnecessary junk. Focus on fruits, vegetables, and bulk foods such as beans. Bulk foods are a great way to reduce the cost of food while still providing healthy meals for the family. 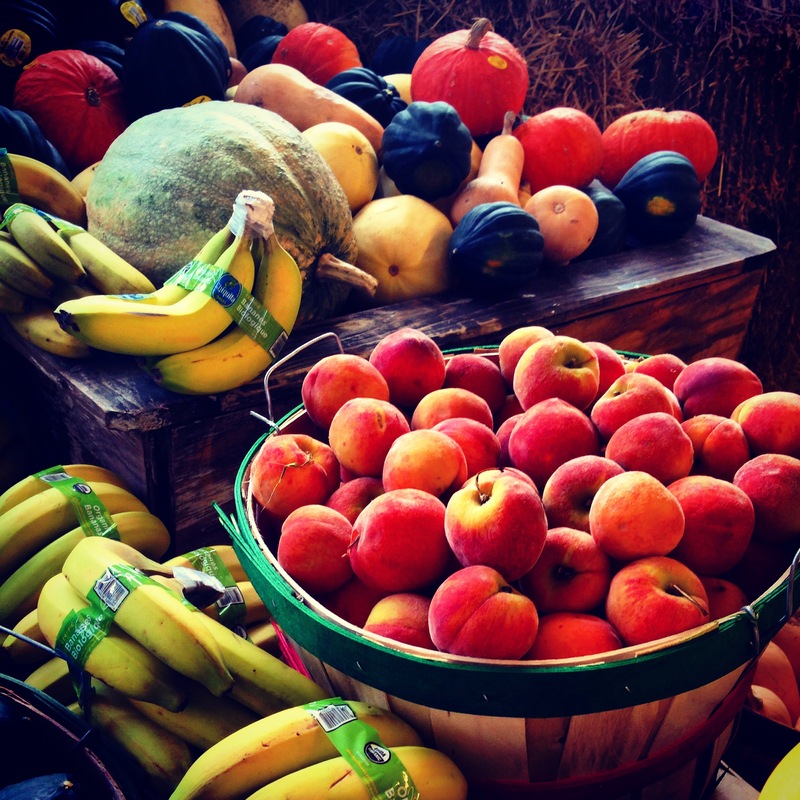 Buying organic means buying fresh fruits and vegetables. It also means buying fewer prepared meals or frozen meals. Generations of people have forgotten how to cook or have limited food-preparation skills. If one does not know how to cook, recipes can be found on the internet that can be as simple as smashing an organic avocado and mixing in tomatoes, vinegar, oil, and seasonings to make a dip. Potatoes are a good, bulky food which is versatile and relatively cheap, even when organic. One can easily make mashed potatoes or baked potatoes. These are just a couple of ideas. Some families attempting to make the switch will have to deal with a backlash from the smaller mouths in the family. Kids can be quite picky when it comes to food. It might be wise to start with small changes instead of changing their entire diet all at once. This could be done by simply using normal bread and peanut butter but adding organic, raw honey. You can slowly introduce sprouted bread and organic peanut butter when the kids get used to the initial change. Another good way to introduce organic foods to kids is to give them treats. One great idea is to freeze three organic, sliced bananas. Place them in a blender with two spoonsful of honey and two tablespoons of milk. Blend the mixture and give your kids organic “ice cream”. The key is to let your children see that organic food can be delicious. Organic fruits and vegetables do not last as long as non-organic ones which means that you may have to shop more often. One solution to this is joining a neighborhood co-op. A co-op allows you to buy a share in the grocery store which means that you will qualify for great discounts that you can use to buy items in bulk rather than in small batches. It might also be a good idea to learn how to preserve foods. A lot of people have to go shopping frequently because some foods go bad before they are eaten. You can solve this by learning how to ferment vegetables and make jams out of fruits. If you don’t have time to go to the store, you might want to have organic food delivered to your door. This will avoid a trip to the store and save money on gas. Buying online can provide more options that you might not be able to find locally. Major grocery stores are making the switch easier, but it has not fully integrated, making it hard for some people to find what they want. You can also have food delivered to your door with an organic meal delivery service. Hopefully, these tips can help you eat organic foods more often. You can start by deciding on the options that fit best with your current situation and lifestyle.